The European Union is to launch an investigation into the Royal Bank Of Scotland decision to abandon its sale of it’s Williams and Glyn division. RBS which has a PPI claims provision of nearly £5 billion pounds will be the subject of a detailing investigation by European Union officials – with namely the plan by the UK government to spend £750 in creating a fund that would be used to create competition in the UK’s banking sector. This fund would, in turn, allow the Royal Bank Of Scotland to close the Williams and Glyn bank, along with its three-hundred branches. Brussels will now examine whether the alternative proposed by the Treasury in February is an “appropriate replacement” for the branch sale it originally ordered. “RBS is the leading bank in the UK SME banking market and received significant state support during the financial crisis,” said Margrethe Vestager, the EU’s competition commissioner. “The Commission is now seeking the views of all interested parties on an alternative package proposed by the UK to replace RBS’s commitment to divest Williams & Glyn. 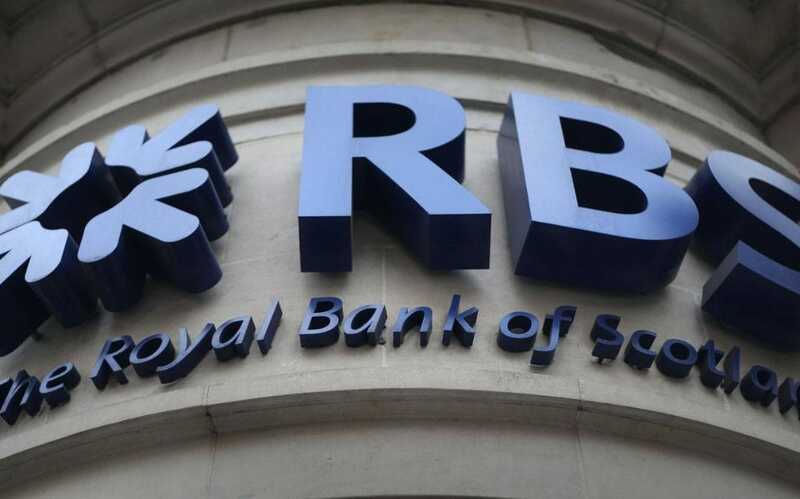 RBS, which is still 71pc-owned by the taxpayer, has failed in a series of attempts to spin off the branches, a divestment that has proved impossible to achieve because of the obstacles posed by the lender’s antiquated IT systems. The bank’s efforts have so far cost it £1.8bn.